Look no further if you are looking for honest and reliable fitters to install and fit your shower room. We promise quality workmanship and guarantee that your shower room installation will run smoothly with minimum disruption to the rest of your home. If you have already bought your complete shower, Arco have the experience to fit it. Alternatively, if you're still at the planning stage and are unsure of what products to buy, we can help you source what you need and then come to fit it. With Arco fitters on board, your dream shower is just waiting to be installed to perfection! ​How much does it cost to have a shower room fitted? There are many factors to consider when installing a shower room. As well as the cost of buying the elements for your shower room, it's important to think about what else you may need to complete the finished look? 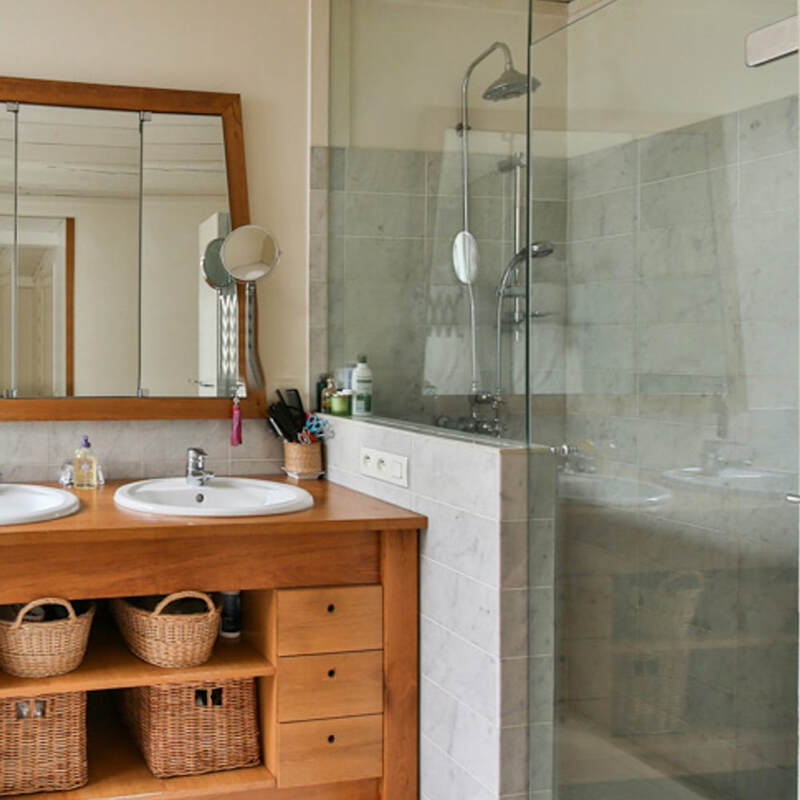 Is this shower room the main ‘bathroom’ of the property or is it an additional room in the home? Is it a small or large space? What else will this room be used for? Does it have a toilet and hand basin? 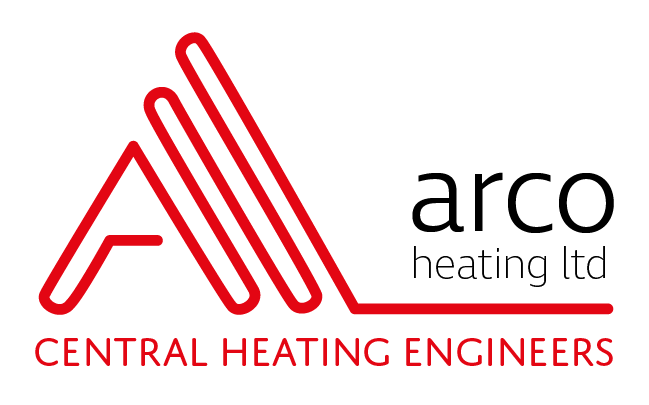 Arco fitters can offer you a good evaluation of estimated costs when planning work on your shower room. The end figure can vary depending on what you need. If there are unseen complications this will raise the cost of the complete installation and may not be known until work has commenced. The size and shape of the shower room –is it an easy space to work in? Will they be ripping out the existing shower room? Will Arco be expected to take away old waste? Does the room need plastering first? Installing sanitary ware – how many different elements will your shower room have? Have you bought these already or do you need Arco to source these? Will the room have a tiled finish and be fully or partially tiled? What floor finish is required? Will this include underfloor heating or are you looking to install towel radiators? ​How much is a shower room suite? 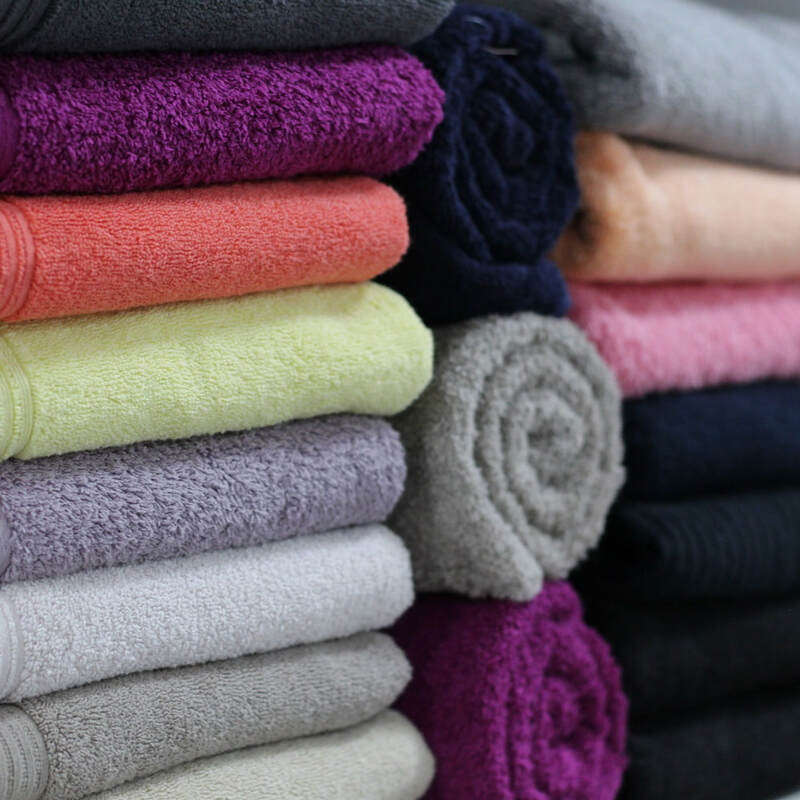 The cost of a shower room suite can vary considerably. The biggest factor is the size of the room and what else you might want this room to be used for. As with everything you can buy what you need from a budget range or if you have the money you can go for more luxurious products. As well as the shower tray, you will need to think about the shower doors. If the proposed shower room is small, a corner shower will help save on space. If space is not an issue, consider a larger tray. Nowadays, showerheads not only look great, but can also offer a taste of opulence. 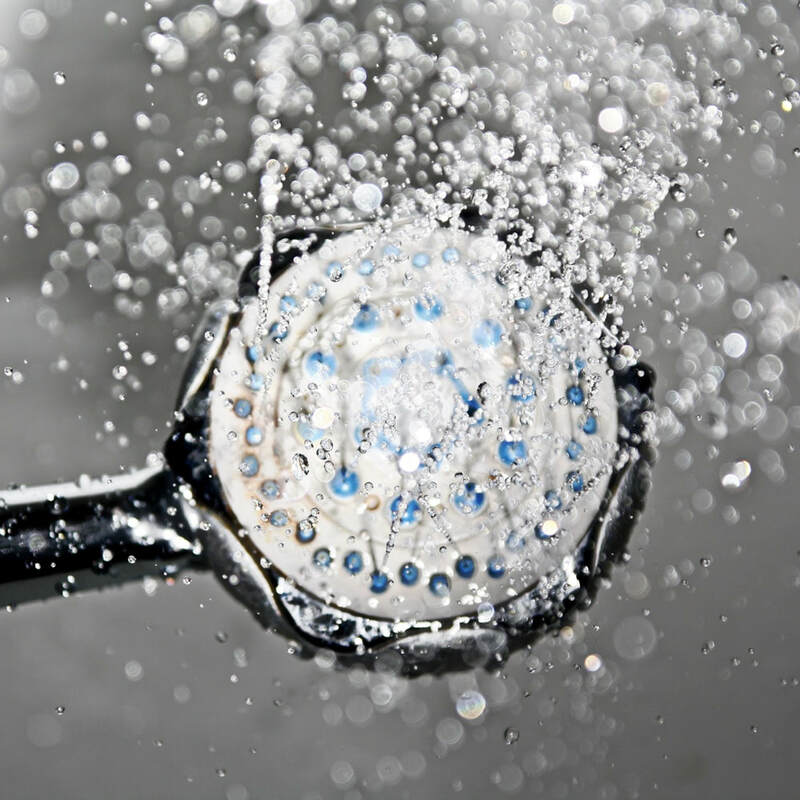 A growing trend is to have a combination of showerheads whose spray function can be adjusted from fine water to coarse and also allows for the water to massage your body. What else might your shower room need? Most shower room suites are colour matched so you can mix your new toilet with basins and other sanitary ware pieces together.